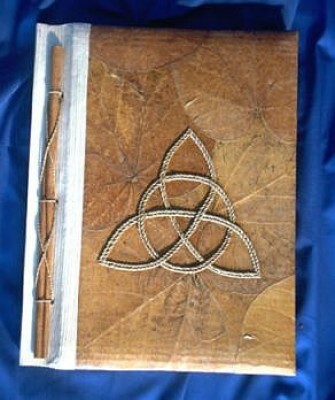 Green Book of Shadows with Triquetta. 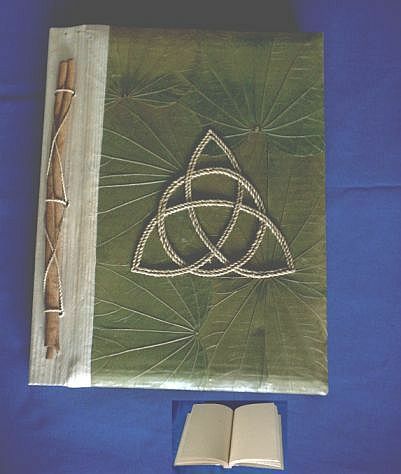 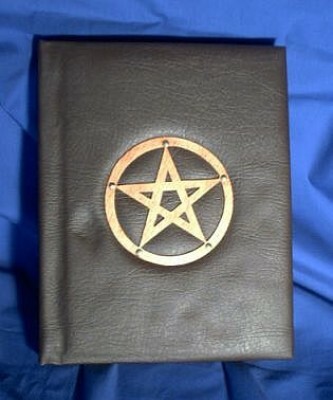 This hardcover book contains 90 pages and is made from natural materials, bound with true leaves. 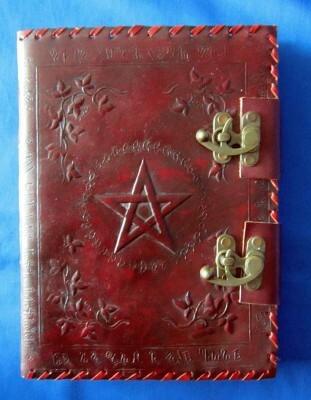 Use it for your personal rituals, experiences, recipes etc.